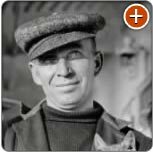 Major Events of the Great depression? See lives of people, not just names — only on Fold3. 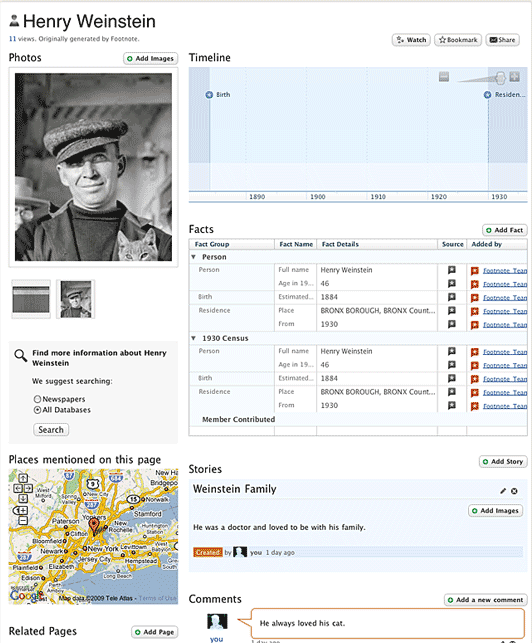 Check out our Interactive Census project for more census years. 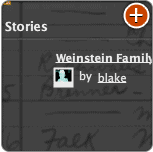 Easily share their story in words and pictures. 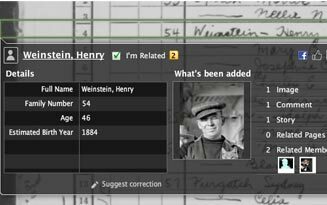 Fold3’s 1930 US Federal Census takes a remarkable resource and makes it better for historians and genealogists by letting anyone quickly enrich it with photos, documents, stories or other facts about that person. Keep an eye on things with Watch. 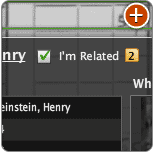 Want to share what you’ve found or added? 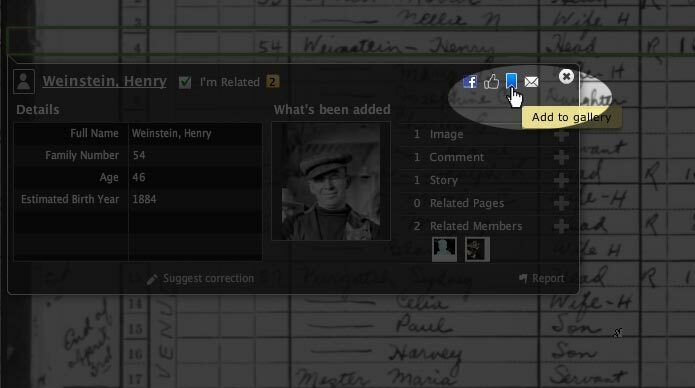 Just click the “Share” button and invite others (even non-subscribers) to see any Census page. Watch to follow a person on the census. 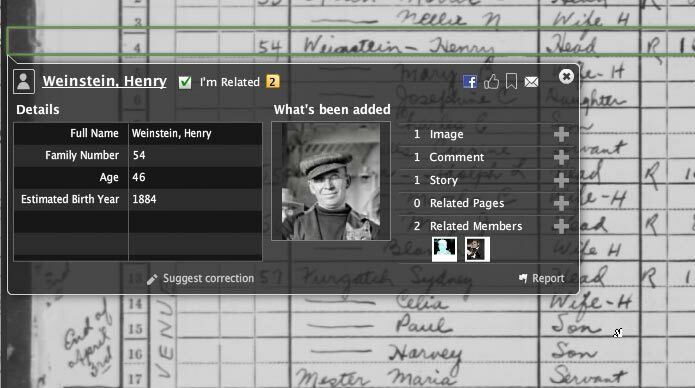 Memories and photos added to a person in the 1930 Census will automatically be attached to a Fold3 Person Page, which shows all events on a timeline and maps important locations of that person’s life. 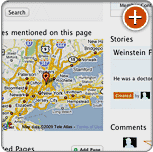 More details means your Person Pages will be more findable by search engines like Google and Yahoo. 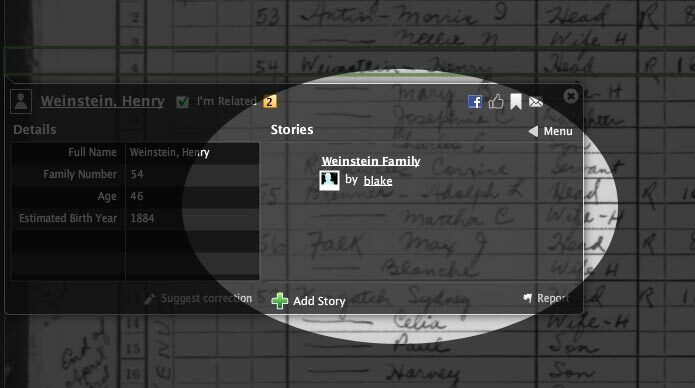 Connect any documents you have access to on Fold3 to your Person Pages—like city directories, naturalization documents, service records and newspapers. 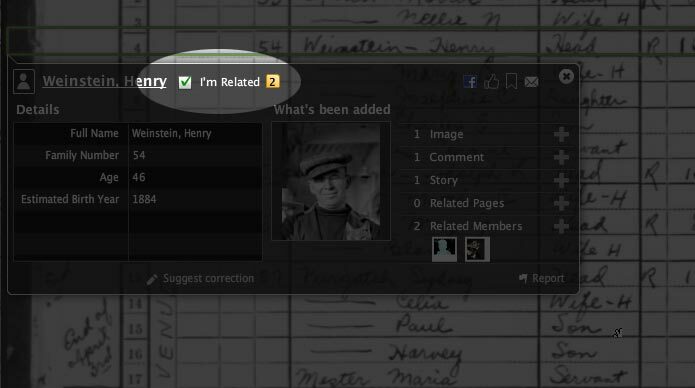 Gather your stories of The Greatest Generation. 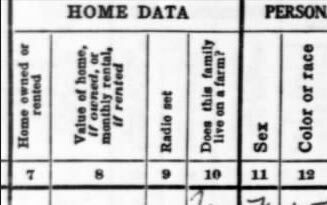 See what people are finding and adding on the 1930 US Census right now. 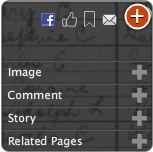 Fold3’s unique digitization partnership with The National Archives is helping bring important historical documents online. 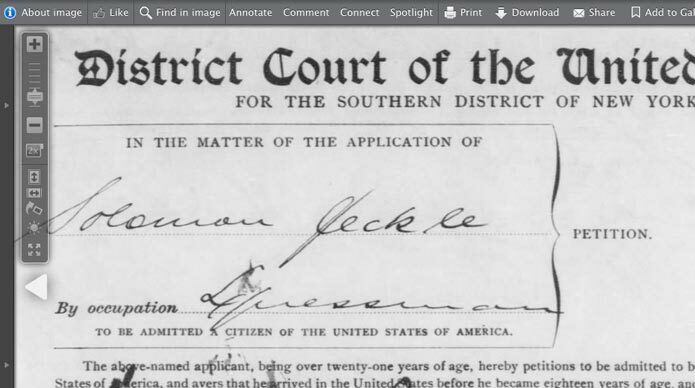 These documents were digitized from records of the Bureau of the Census. 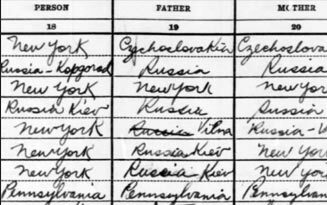 Fifteenth Census of the United States, 1930. 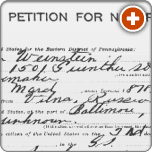 You should also check out our 1860 US Census interactive collection. 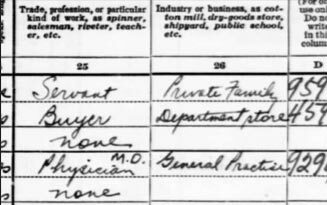 What’s a census and what can it tell me? 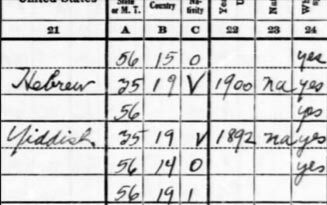 The 1930 United States Census reflects the resident population found by the Census Bureau during April 1930—about 123 million people.